Thank you for purchasing the Intentional 2017 DIY (Do-It-Yourself) program. 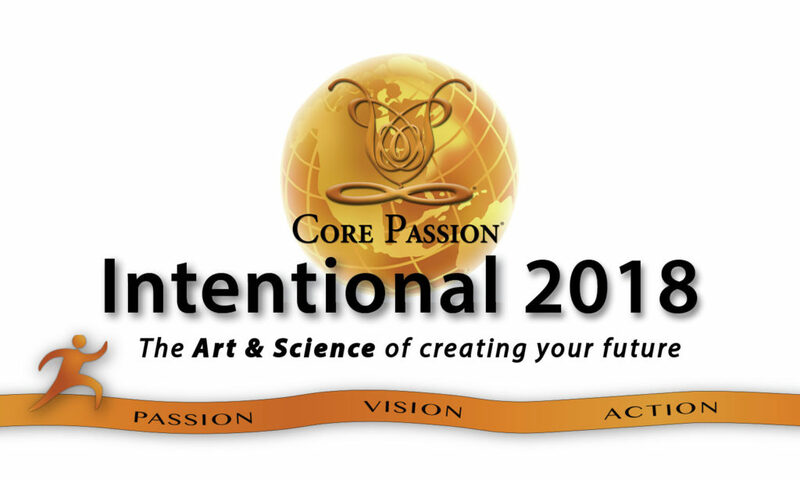 If you bought the Core Passion®Assessment (CPA) with the Intentional 2018 DIY program, you should have received an email with your personal link to take the CPA. This page contains all your materials for the Intentional 2018 DIY program! Be sure to scroll down to view the Table of Contents (TOC) with all the materials and links. We suggest you get a binder and a 5 Tab packet to organize your materials. The first 4 tabs correspond to the 4 modules and the 5th tab is for the Continuity sheets you will get every month. You can 3-hole punch the PDFs and put them in your binder.